First off, I just want to apologise for the images you can't see. 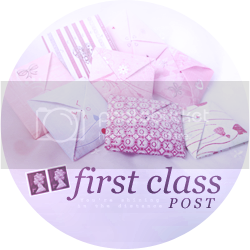 I've had too many people visit my blog this month! ;) If you can bear with me, everything will be sorted in a few days. Thanks. 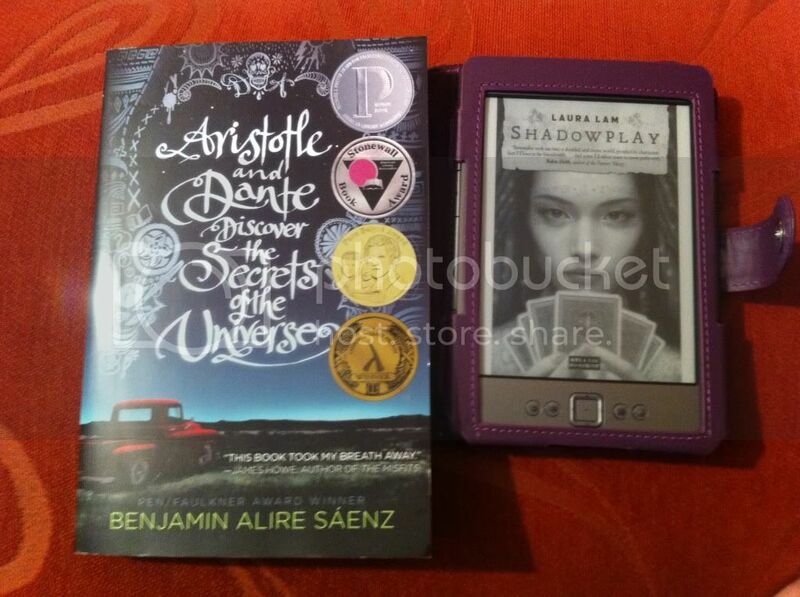 Aristotle and Dante Discover the Secrets of the Universe by Benjamin Alire Sáenz - I bought this so I can take part in LGBT+ April's Readalong. All next week - 21st to 27th - participants of the event are invited to also take part in the readalong of Aristotle and Dante! 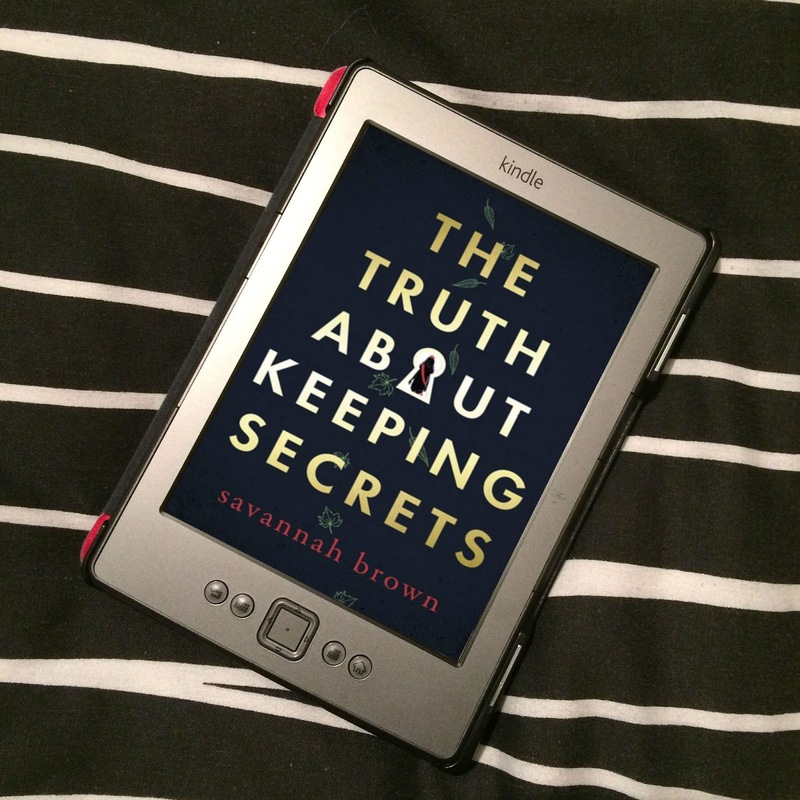 This book sounds awesome, so I knew I had to join in! 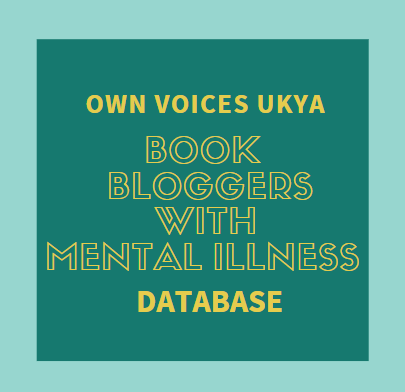 Inspired by Faye of A Daydreamer's Thoughts's Weekly Highlights, here is a recap of my posts over the last week, and anything else I found interesting. 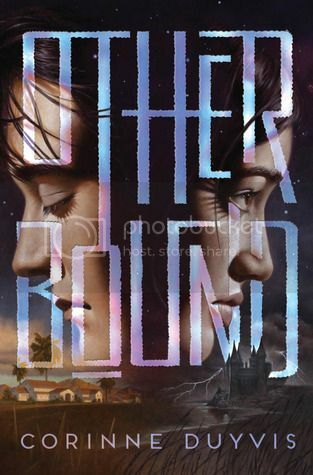 I posted my review of Otherbound by Corrine Duyvis after last week's Weekly Recap, but I read it last week. There's been some family stuff happening this week, so reading has been slim. 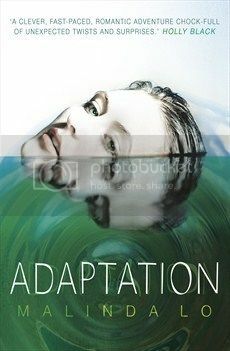 I've been reading Adaptation by Malinda Lo, and hope to finish it today and post my review later. I took part in this week's LGBT+ April Challenge, which was to create LGBTQ inspired poetry - mine is using book titles! 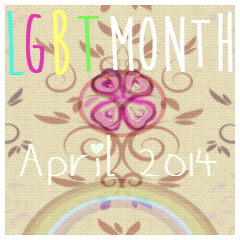 So that brings my total for LGBT+ April up to 8 posts 4 reviews posted so far! I recently bought Aristotle and Dante as well. I've heard such amazing things that I can't wait to dive in to see why. I'll have to check out your review of Otherbound. I remember hearing about it a while back and thinking it sounded interesting. 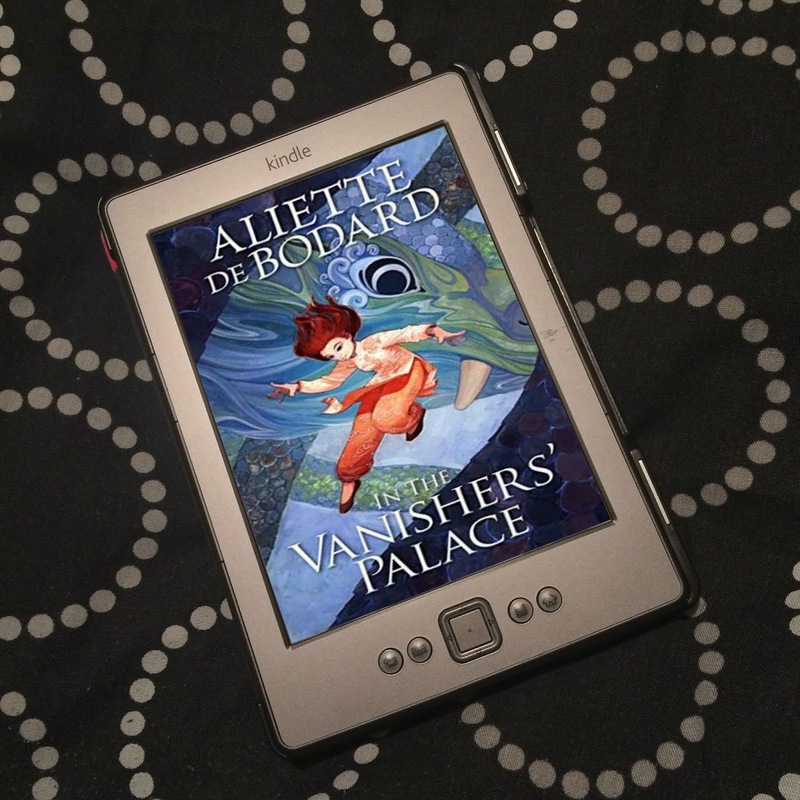 Can't wait to hear your thoughts on Ari&Dante and Shadowplay! !